Things have been pretty hectic this new year at the Faught household. 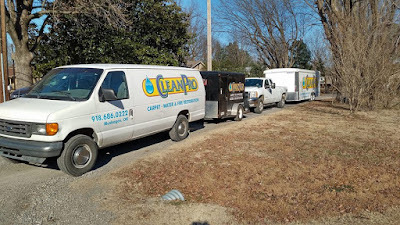 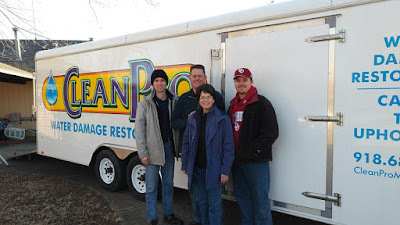 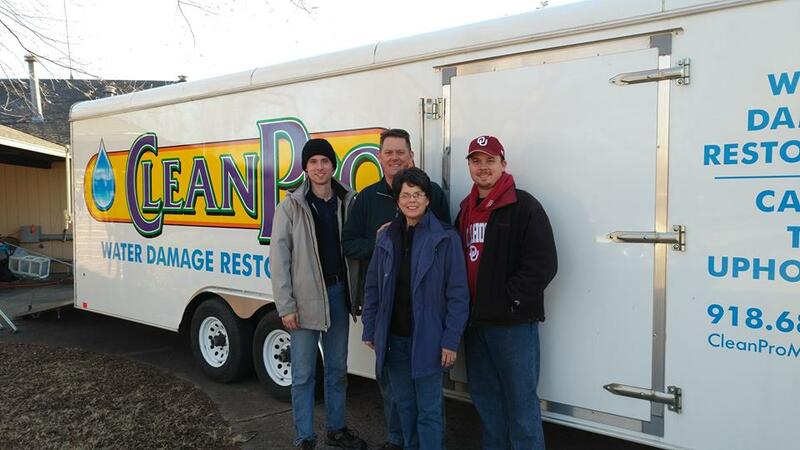 Our family company, Clean Pro, has been swamped with work from frozen pipes during this cold snap. 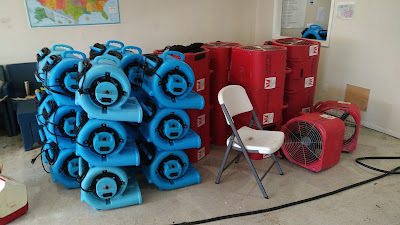 Here are some photos from a big job we're currently finished. 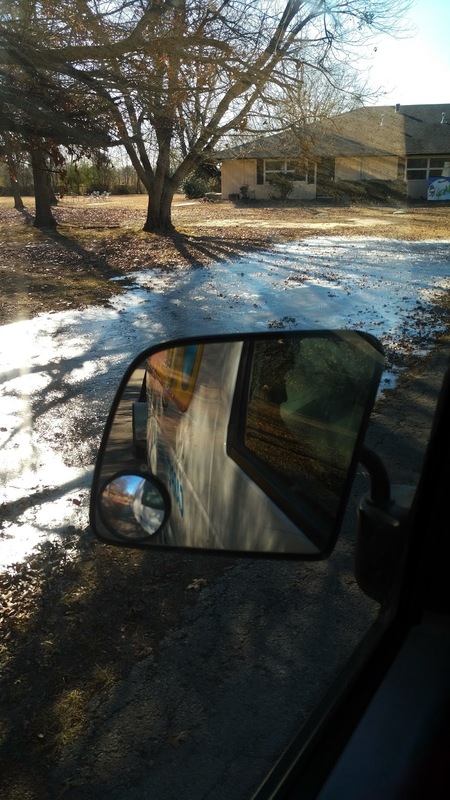 Lots of ice outside the location -- not a good sign! Not the best thing to wake up to! 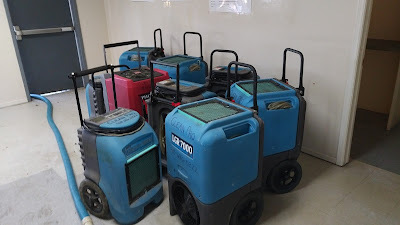 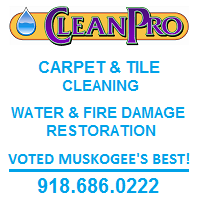 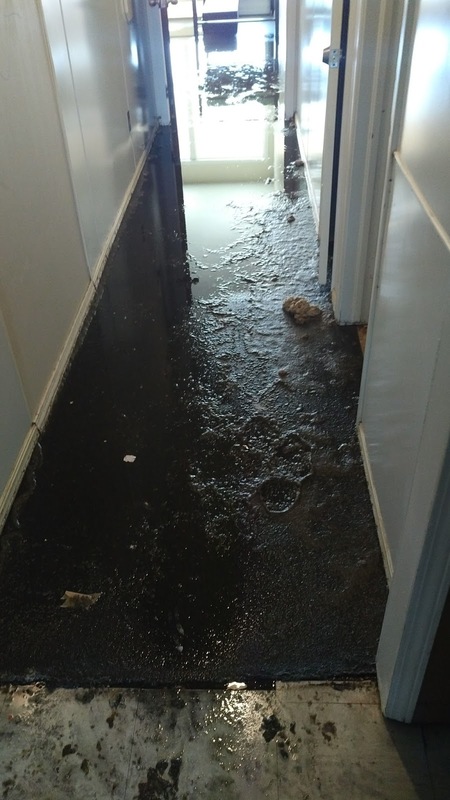 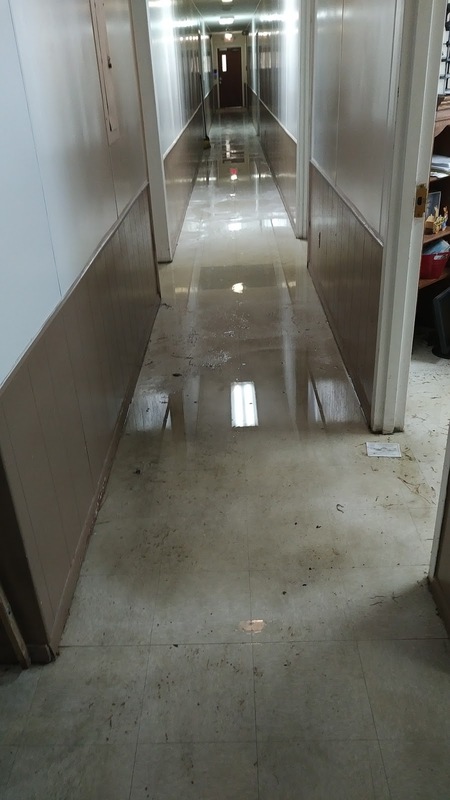 At Clean Pro, we handle much more than just carpet cleaning (voted 'Best Carpet Cleaner' by Muskogee Phoenix readers in 2015, 2016 and 2017); we also do tile and upholstery cleaning, as well as 24/7 IICRC-Certified emergency water damage restoration. 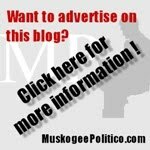 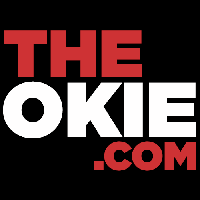 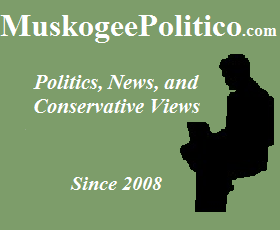 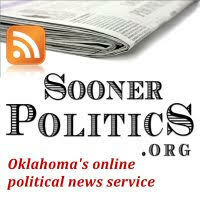 We service a wide area of eastern Oklahoma, and have been in business for over 30 years. 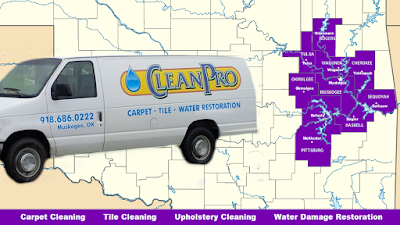 If you ever need our quality, family-run services, give us a call at 918-686-0222.